We have an exciting special event coming up this week! 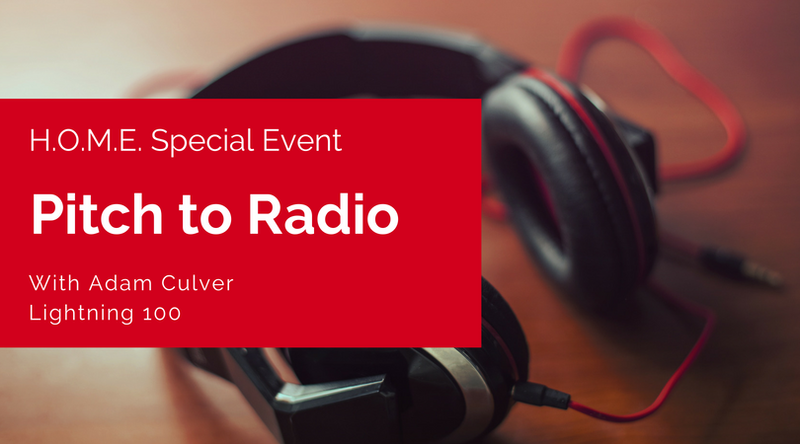 We'll be hosting our first Pitch to Radio event with Adam Culver of Lightning 100. Scroll on down to see all the details and learn how to participate. Even if you don't have a song to pitch this time, this will be a valuable experience to learn from, so we hope you'll still join us for what is sure to be an amazing listening session with your peers. Want to pitch your song to be on Radio? All HOME Members are welcome to attend but only HOME Pro and HOME Community members are able to pitch. Qualified members can bring one original song recording to pitch directly to the radio representative. This must be an original song from the artist, band, or songwriter. 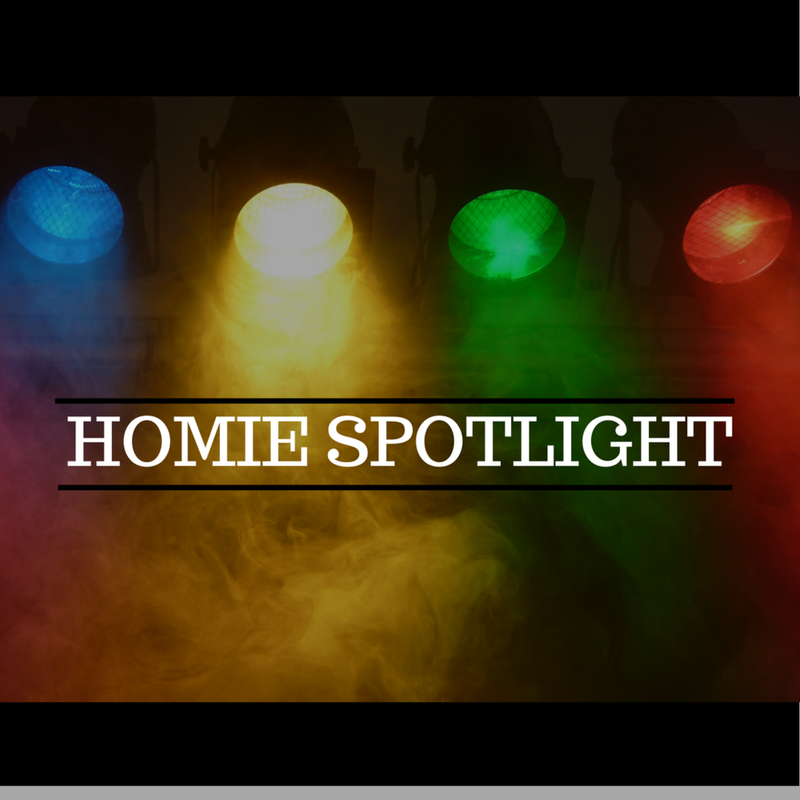 If you, the member, represent an artist, band, or writer as their manager or producer, you can pitch one song from your client, however you must have their permission to represent their work. STEP 1 - You will sign in as your arrive and membership will be verified by the HOME Team. 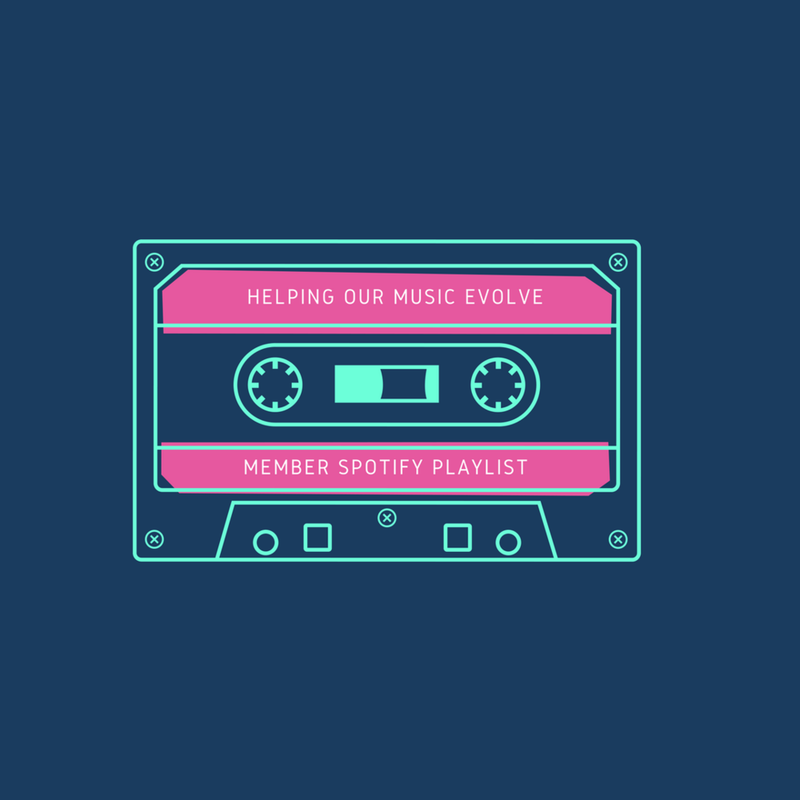 STEP 2 - Members will play their songs in the order in which they signed up. There will be a max number of entries due to the limited time of the workshop (so don't be late). STEP 3- The Radio Representative will listen through a verse and chorus of each song and either "pass" or "take" your song. STEP 4 -If the guest opted to "take" your song, we will ask you to submit the file to us online along with the artist information. **We do not guarantee the Radio Rep will play your song on radio, and we are unable to give you their contact info. **The Radio Rep in no way owns your material through this service. 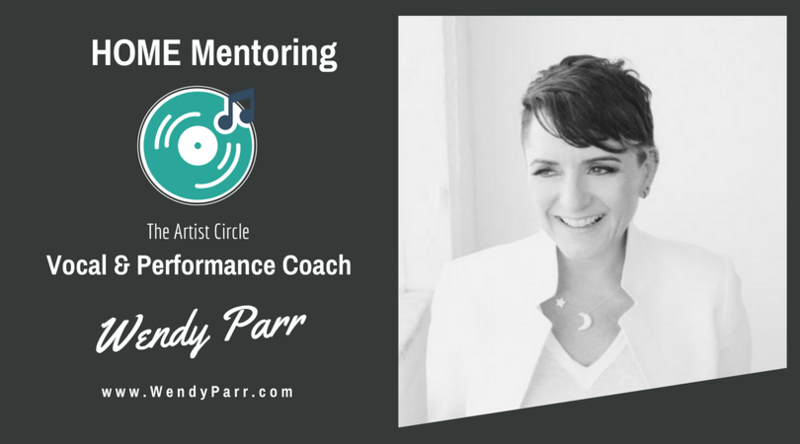 Wendy is one of the country's top vocal coaches sought out by artists, managers, labels & producers world-wide. With her holistic approach and over 27 years of experience Wendy has coached Regina Spektor, Sara Bareilles, Ana Torroja, Mandy Gonzalez, A Great Big World - from the 1st voice lesson to a GRAMMY Award, addressing not only the voice, but also the mental, emotional & physical game supporting artists in every aspect of their creative life. Sign up now to reserve your 1-on-1 meeting with her at info@wendyparr.com or just drop in while she's here and see if she is free.